Dust off your old rods and dig up some worms, because this Saturday, July 7th is a free fishing Saturday! 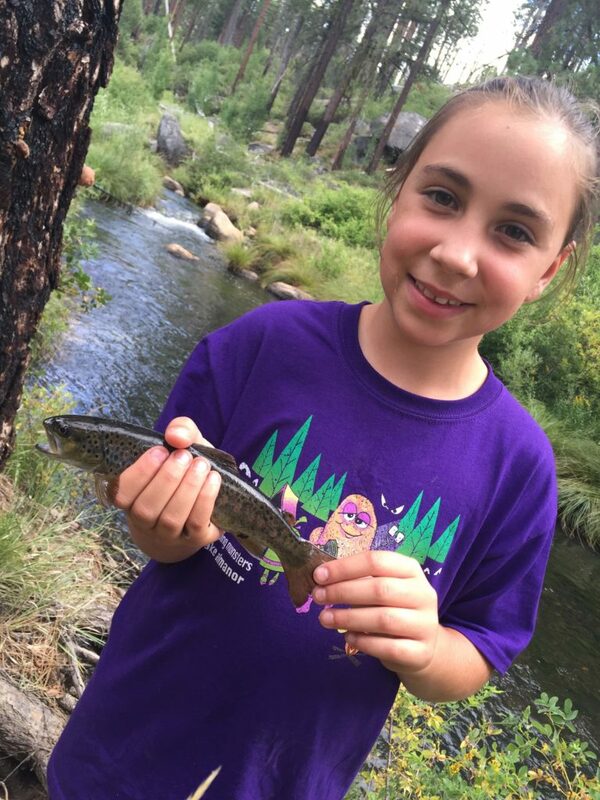 Now is your chance to get outside, hike up a mountain stream or head to a lake front and cast a line, without having to purchase a current sport fishing license. This is the perfect opportunity for licensed anglers to introduce a newbie or take an elder out for the day, all while saving them the $16 one day license fee. 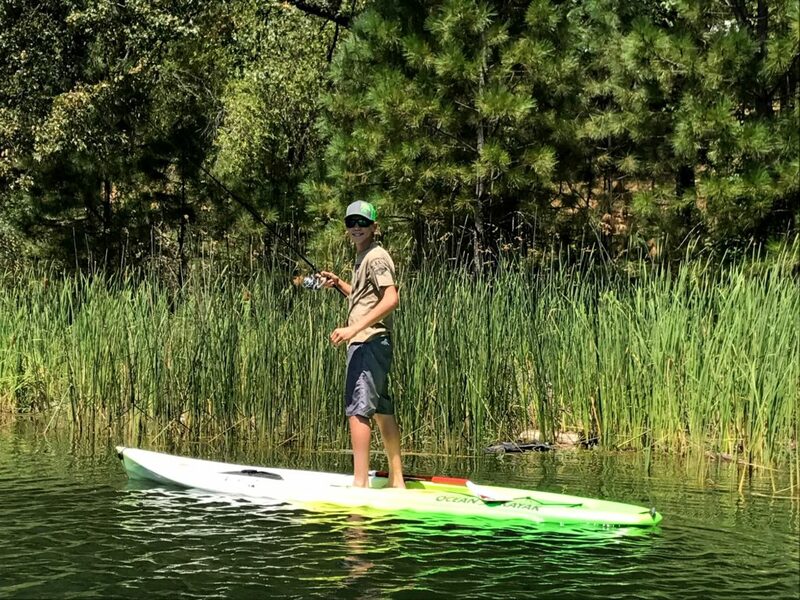 California Department of Fish and Wildlife annually offers two Free Fishing Days, typically around the Fourth of July and Labor Day weekends. On these two designated days, people can fish without having to buy a sport fishing license. If you’ve always wanted to give fishing a try but you’ not wanting to dump hundreds of dollars into it first, “Free Fishing Days” are your chance to head out and give it a try. Don’t have a boat? Not a problem at all. Many of our area lakes, rivers, and streams provide plenty of action even from the shore. And don’t forget that kayaks and stand up paddle boards are also great alternatives to motorized boats. A light weight rod rated for 4-6lb. test set up with a #1 spinner. A light weight rod rated for 4-6lb. test set up with a 1/0 wacky rigged senko or a small bait holder with a nightcrawler. A mid weight rod rated for 10-12lb. test set up with a 5/0 hook, sliding sinker cannon ball weight, and sardine bait. (These are affiliate links, so I may receive some pocket change to support my own outdoor addiction if you purchase these products). 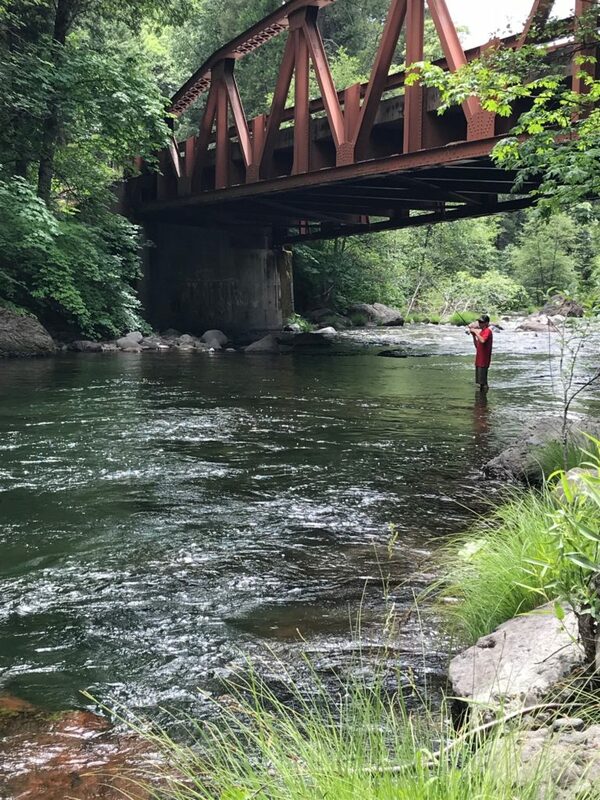 Now remember, even though the fishing license is waved for the day, all fishing regulations, such as bag and size limits, gear restrictions, report card requirements and fishing hours and stream closures, remain in effect. Every angler must have an appropriate report card if they are fishing for steelhead, or sturgeon, anywhere in the state, or for salmon in the Smith and Klamath-Trinity river systems. 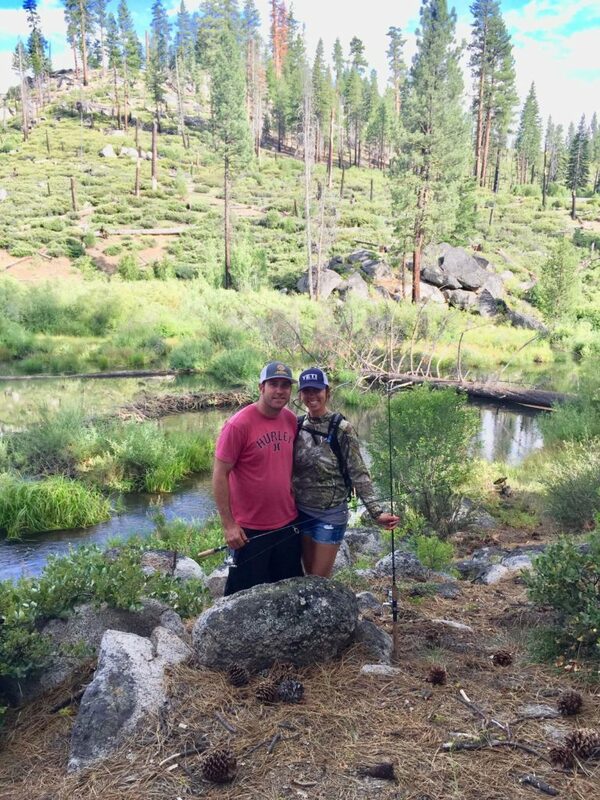 Fishing is one of the best ways to connect with the outdoors and nature. It has a mindfulness to it, that really has nothing to do with what you may end up catching. Any day spent fishing with nothing caught, is far better than a day spent inside. And really, if fishing is something you’ve always wanted to try, or you have done before and just don’t do often enough, get out there tomorrow, even if its just for a couple hours. You won’t regret it one bit! I promise!